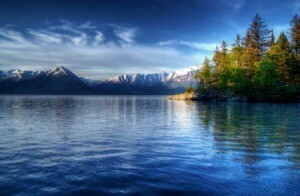 Visiting the northern state of Alaska gives you the opportunity to photograph incredible scenery and wildlife. 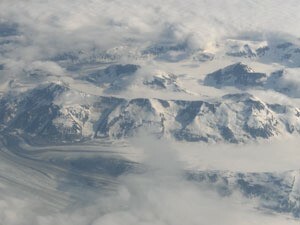 This page contains Alaska photos. I had the pleasure of going on vacation in Alaska several years ago, and fell in love with it. This particular day we were hiking and it was gloomy. 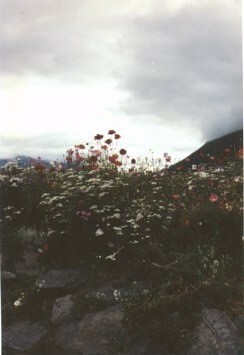 To me this looked so serene with the wildflowers in the foreground, the rocks and the mountains all in one. I sat on the shore and watched these three tugs turn an oil tanker around so it could dock at the Alyeska Pipeline terminal at Valdez, Alaska. It was amazing to watch. The whole state of Alaska has awesome, amazing scenery. While vacationing in Alaska this July, I ran across this gorgeous columbine growing wild in the edge of a friend's garden. The biggest and most beautiful I've ever seen! 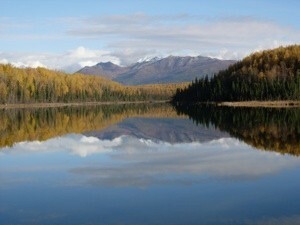 This is a photo of the area where my son lives, Anchorage, Alaska. To be specific, he is in the Air Force and lives on Elmendorf AFB. 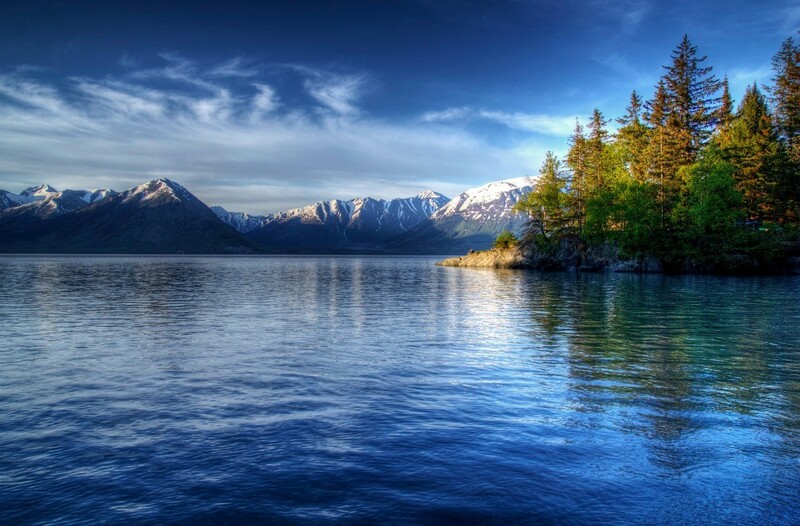 From his other photos he sends, you can see that the natural beauty of Alaska is breathtaking. Alaska has many magnificent glaciers. This particular glacier is the Menedenhall Glacier. 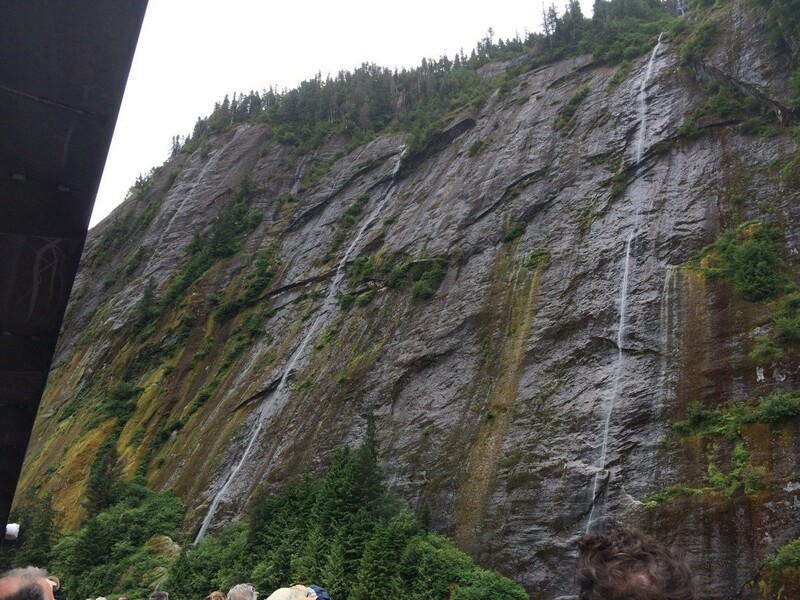 It is located in the Tongass National Forest. The forest is a temperate rainforest. This means that they get as much rainfall as a tropical rainforest, but the temperature is lower, so they don't get the lush vegetation.